Thanks for supporting us! It is so appreciated! 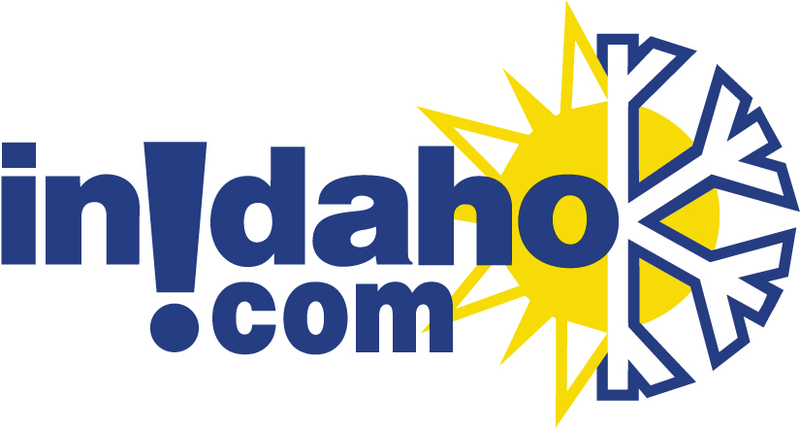 InIdaho.com is based in Idaho and has been helping Idaho travelers for about 21 years. Each year we make thousands of reservations for guests just like you! We are knowledgeable about what we sell because we live here in Idaho. We are a licensed Travel Agent and a Tour Operator for many of our travel partners throughout Idaho. We aren't just another big travel website. Our service is personal and it is provided by people who live in Idaho. If you are having trouble finding what you need or just want to talk to someone about your trip you can call us! Since the beginning our service can't be beat and we guarantee your reservations will be made at the lowest possible price - we guarantee it! Prices are often lower through us, never more. When you reserve with us we can package in items like golf, skiing and rafting. A small, professional staff. You'll appreciate the difference. We offer more reviews on Idaho properties and activities than even larger review sites. Reserve hundreds of places and things to do with just one call. InIdaho is the official reservation service for the McCall Chamber of Commerce, The State of Idaho's Golf Trail, Ski Idaho, and Brundage Mountain Ski Resort. 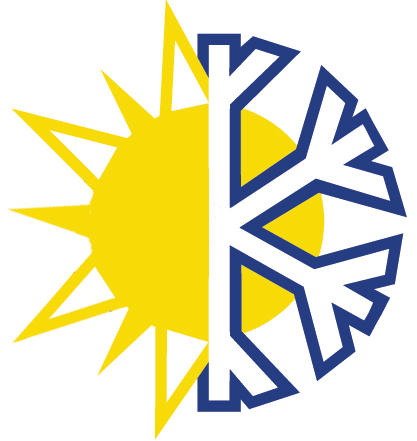 Additionally we have provided reservation services for the Sun Valley Chamber, World Special Olympic Games, World Masters Nordic Event, as well as numerous large sporting tourneyments. "The reservationist at InIdaho.com was very helpful and friendly. She had some good suggestions and was able to find exactly what I was looking for with efficiency."